Your Machinist brothers and sisters have your back! Polls are open today until 7pm. #VoteNoOnPropA Missouri! We voted! 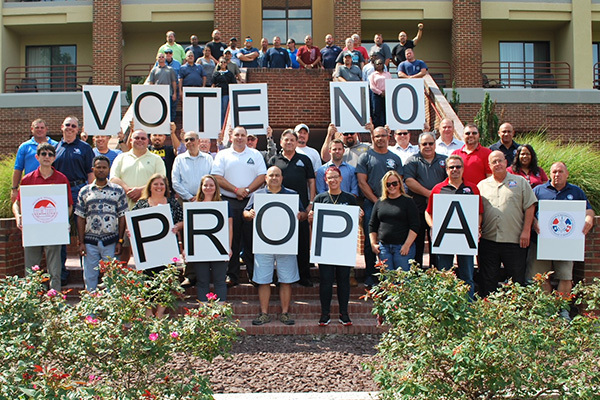 We'd like to ask all our Facebook friends that live in Missouri to #VoteNoOnPropA. It's NOT good for Missouri! Vote today! Ok Missouri, it your time to show this country that we have had enough. Please vote today. Vote NO on Prop A today!Take time, make time. This one is important folks!! !#ProtectYourPay today!! !